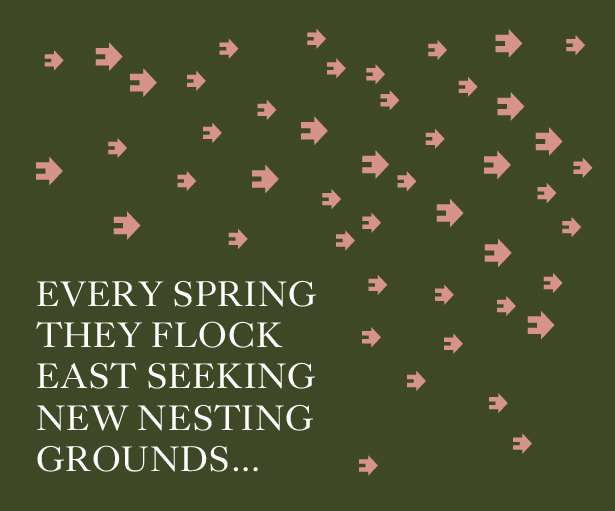 Every spring, they flock east, seeking new nesting grounds. I am, of course, writing about the annual migration of the London ‘spotted house-hunter’ to our warmer climes, which has just begun and tends to mark a season of high activity in the property market here in East Anglia. We all know why these buyers head east; we are indeed fortunate to live in a region with a rich architectural heritage; East Anglia is possessed of a vast array of interesting period houses, many of which we can all admire daily as they line the streets of our villages and towns; just think of Blakeney’s pretty flint fishermen’s cottages, the timber-framed lanes of medieval Lavenham or Walsingham and the Georgian elegance of Bury St Edmunds, Burnham Market or Holt. The way we occupy our houses has changed inevitably with the passage of time and many of these changes have been driven by technology; why preserve candle-sticks or gas-lamps when we have electricity? Underfloor heating means we no longer need an open fire in every room. Similarly, look closely at the gable of many an old house and you will see how the pitch of the roof has been made shallower as the material covering it has been upgraded from thatch to tile. The stock of period houses is sufficient that many of us have the opportunity to own one and with that comes the opportunity to place our own mark upon it. But of course we should be careful in doing so that we don’t lessen the house’s appeal and re-sale value. Buyers of period houses hope to see original detailing alongside modern luxury; so modern kitchens, smart bathrooms and efficient heating systems are all well worth the investment but also take care to preserve the original staircases, fireplaces and shutters and if the windows need attention, either repair or install like-for-like wooden replacements. Here at Bedfords it is a privilege to visit and sell houses which span the region’s architectural history, some of which have elements which date from the 15th century, others which meet the highest modern technical specification and exemplify modern architecture. If you are considering alterations to your home with a view to selling and want expert advice on what to do (and what not to do), please do give us a call.